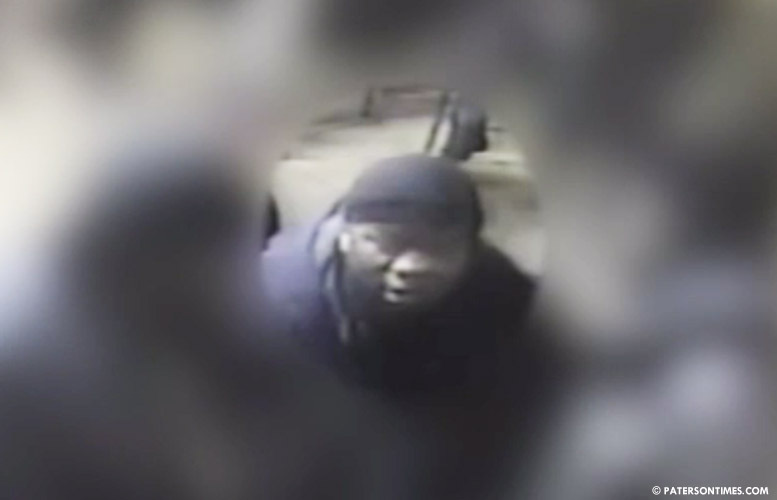 The Passaic County Prosecutor’s Office is asking for the public’s help in identifying a “person of interest” in the Main and Weiss streets shooting. Authorities released the video of a black man wearing a heavy navy-blue jacket and do-rag. He is seen walking with a group people. He may have been involved in the January 13, 2018 shooting at the intersection that wounded a 29-year-old city man. Anyone with information about the person shown in the video is asked to contact the Prosecutor’s Office at 1-877-370-PCPO or tips@passaiccountynj.org or call the Paterson Police Ceasefire Unit at 973-321-1342.